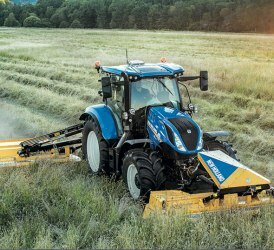 New Holland wins the prize for IntelliSense™ technology and T5 AutoCommand™ at SIMA 2019. 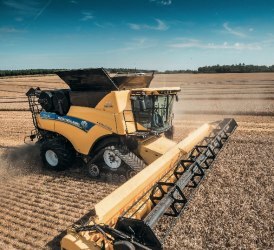 Dealer of the year: New Holland announces the winners 2018 in UK and Ireland. All the winners and the categories. 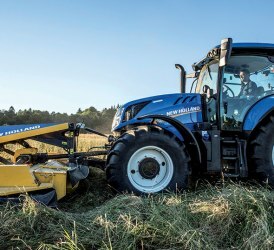 The latest tractors, forage harvesters and telehandlers at FTMTA 2019: all the New Holland's news in Ireland.